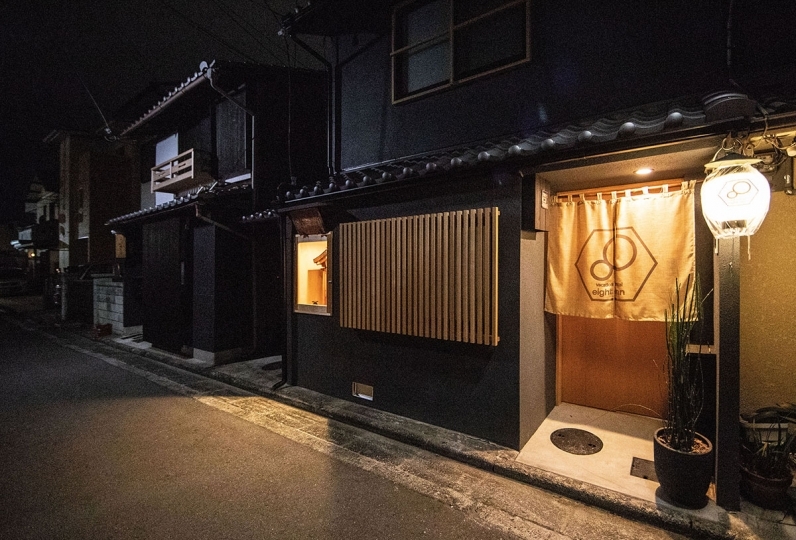 It is approx.10 minutes walk to Kyoto station and has easy access to go anywhere in and outside Kyoto city! The Toji temple which is a world heritage is within walking distance and is a great place for sight-seeing. It is recommended for people interested in temples, sight-seeing and history. 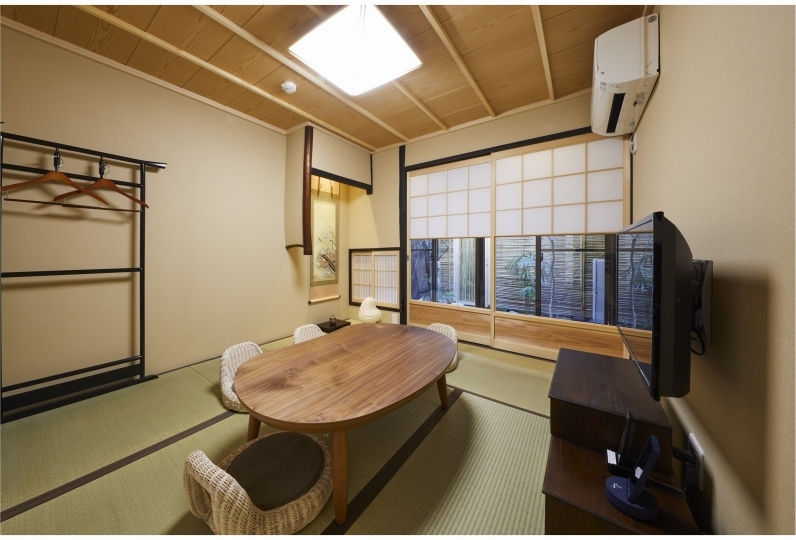 In this two storied house, there is a bathroom and a kitchen where western furnitures are facilitated on the 1st floor, and on the 2nd floor, there is a living room and a bed room. Up to 5 people may stay at maximum. 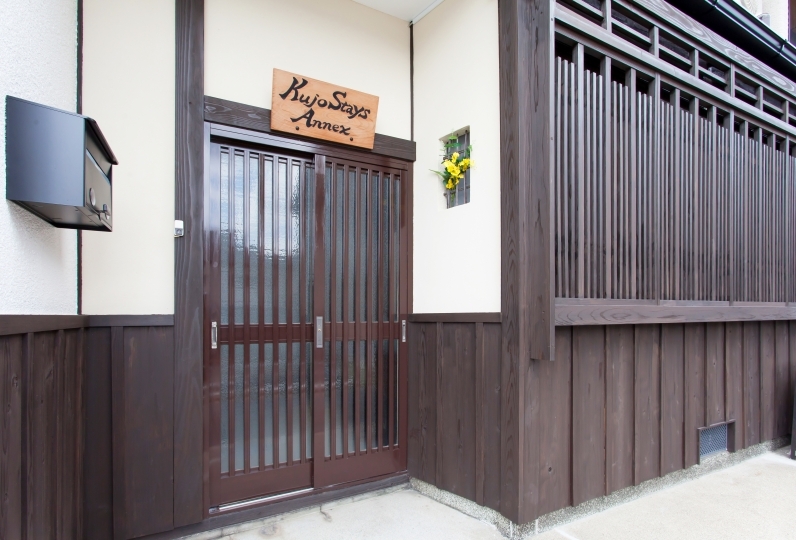 It is a wooden architecture made from natural wood, and you may feel and enjoy the aroma of wood, emancipating you from the busy life of the everyday. 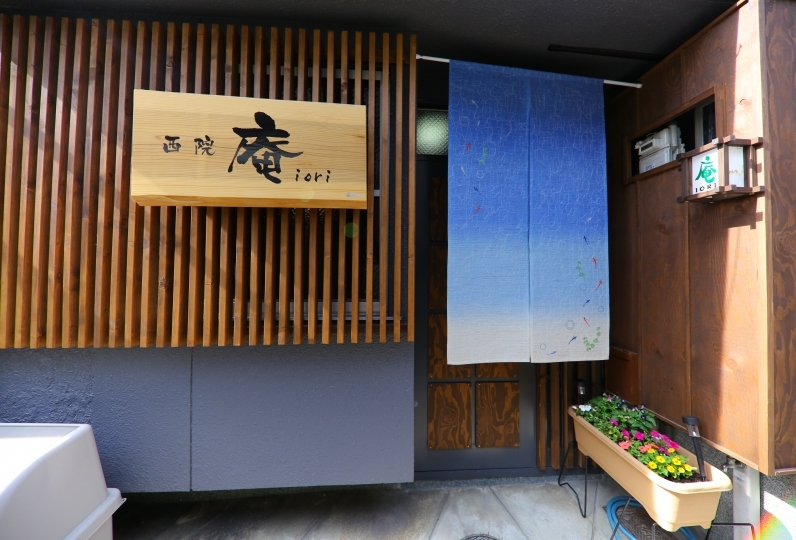 A beautiful noren (short curtain) made from hempen will welcome you at the entrance. The bathroom, washroom and toilet are separate. There is a washlet facilitated on the toilet. There will be towel, linen (such as sheets), shampoo, conditioner, body soap, hand soap and a dryer prepared. 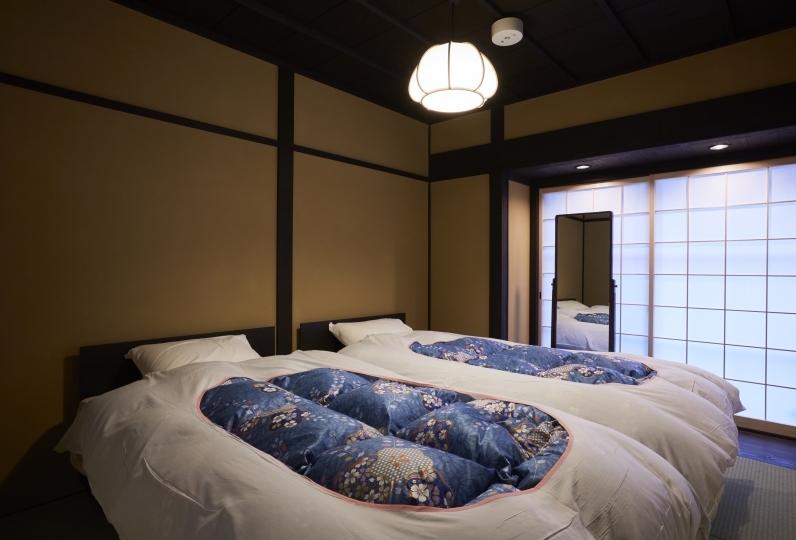 2 single beds will be placed in the tatami room on the 2nd floor. 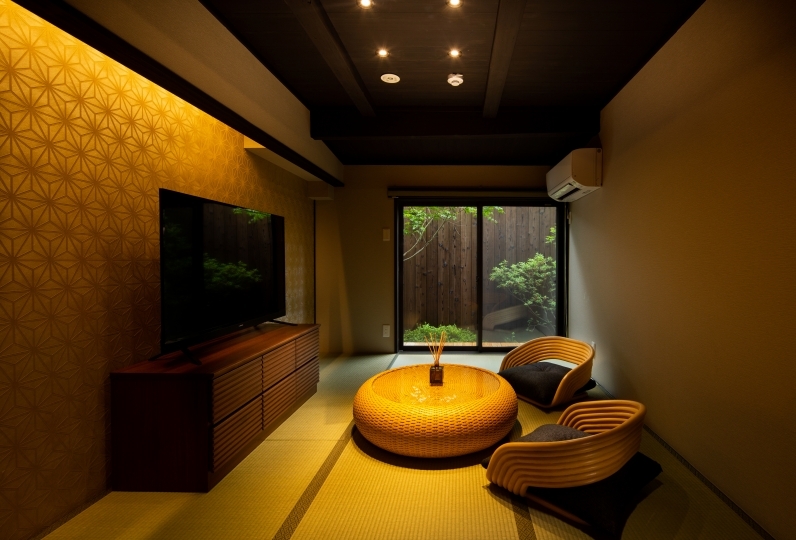 You may relax and chat sitting on a zabuton (floor cushion) in the tatami room. There will be a low dining table and a television. 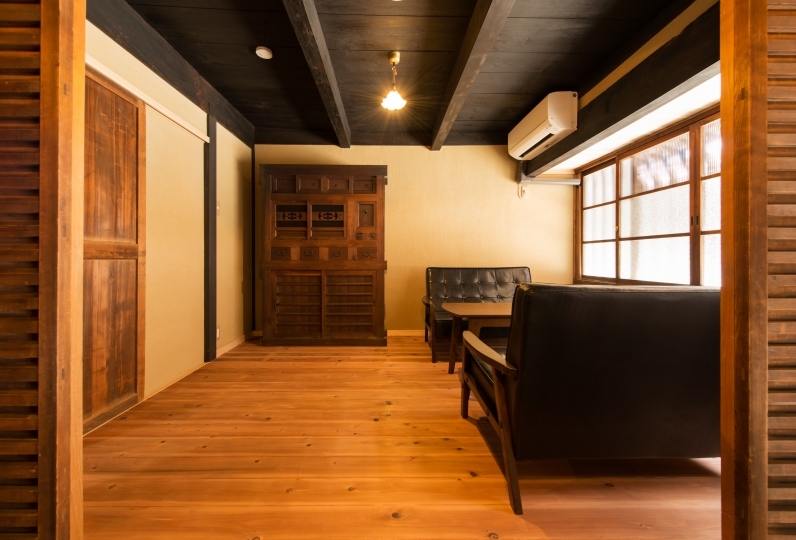 In case of stay of 3 people or more, there will be a Japanese futon set in this room. 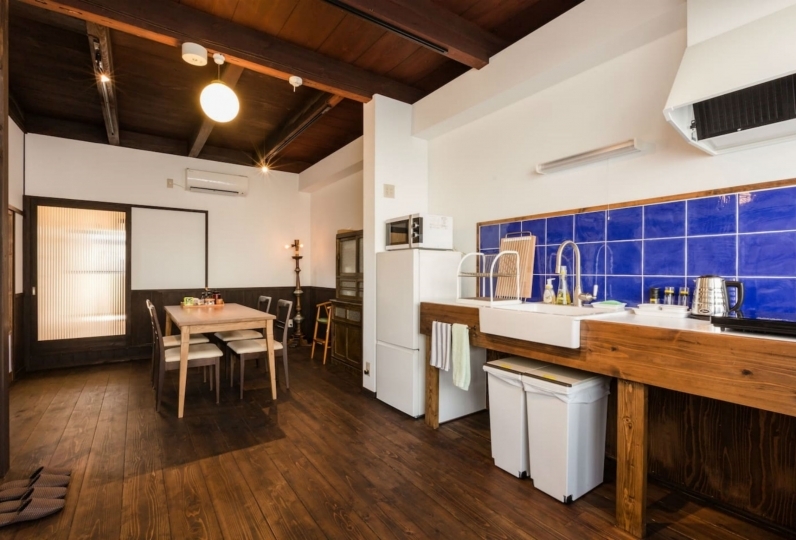 Kitchen: Necessary items such as dishes, mugcup, cups, knife, fork, spoon, chopsticks, wine opener with a can opener, chopping board, tong, ladle, spatula, perforated basket, bowl, microwave, frying pan, pot, saucepan, electric kettle and refrigerator will be equipped. There are 5 bicycles which you may use for free. 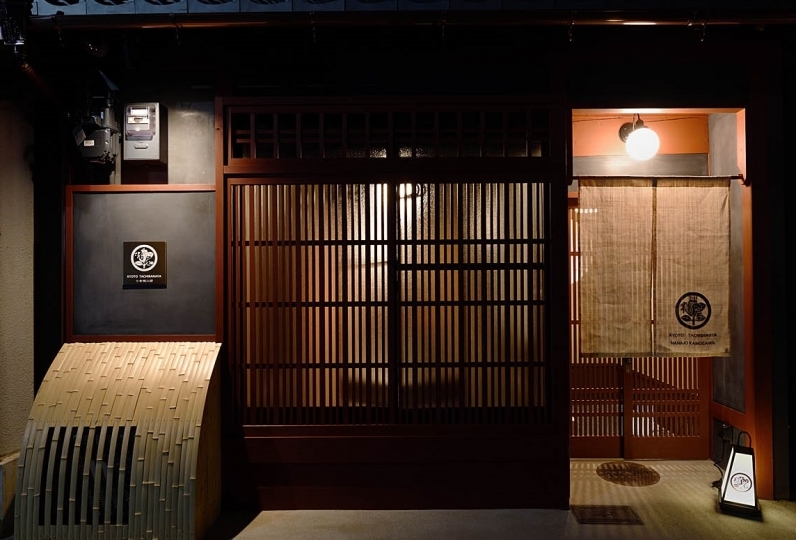 The keys will be handed at Mizukian by the staff of the office. The instructions of how to use the guesthouse will be explained at that time. Please inform the time of arrival in advance. 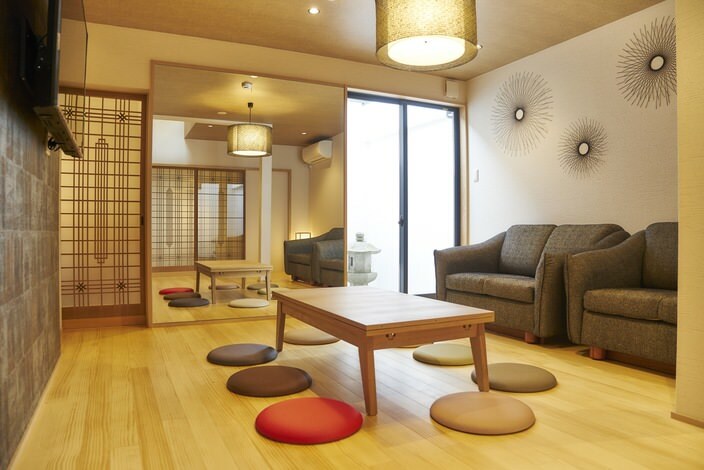 If there is time till the time of entrance to the room, you may leave your luggage in the guest house. 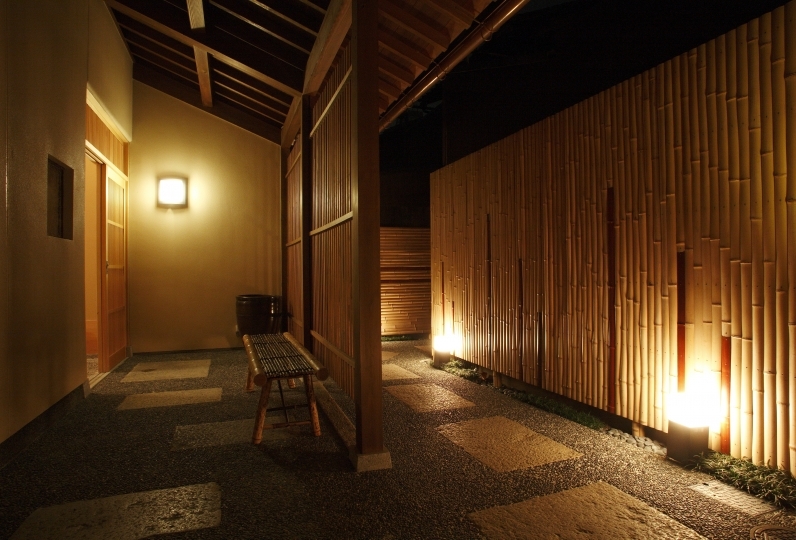 This facility is non-smoking in all areas including the front of the house and the garden. For garbage, please follow the rules presented in the room. Please do not leave garbage other than the specified area such as the public road. It is very convenient for use of public transportation. 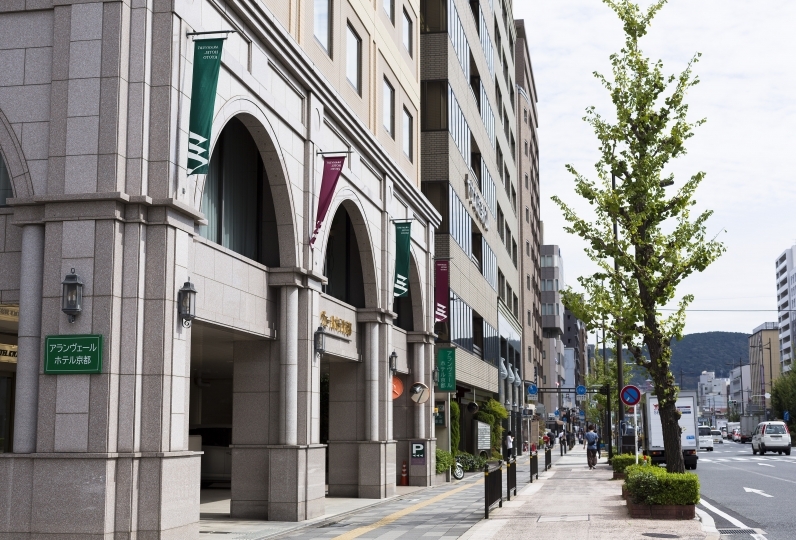 It is 10 minutes walk to Kyoto station. It is good for departing and arriving by Shinkansen, and to go inside the Kyoto city, you may use the city subway, city bus or JR bus. To go to Osaka or Nara direction, you may use the JR or Kintetsu line. The access is easy to go anywhere.